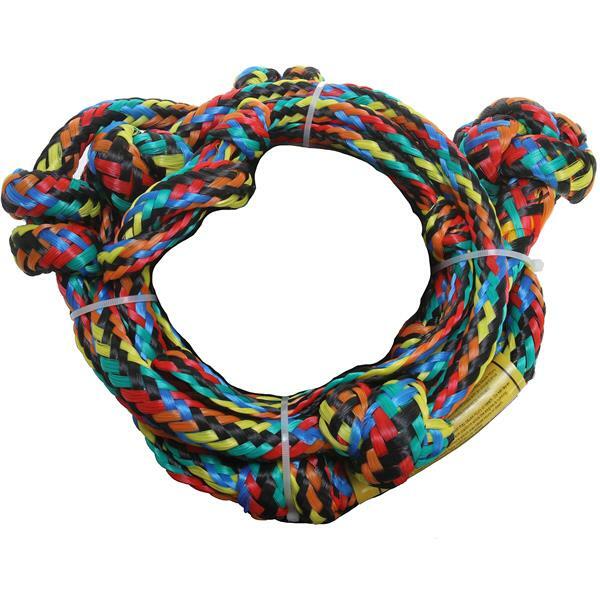 Steady grip and hold are important factors for a fun time on the water when wakeboarding and Proline has added to that effort by creating the Proline Knotted Wakesurf Rope - a mandatory item when it comes to water safety. 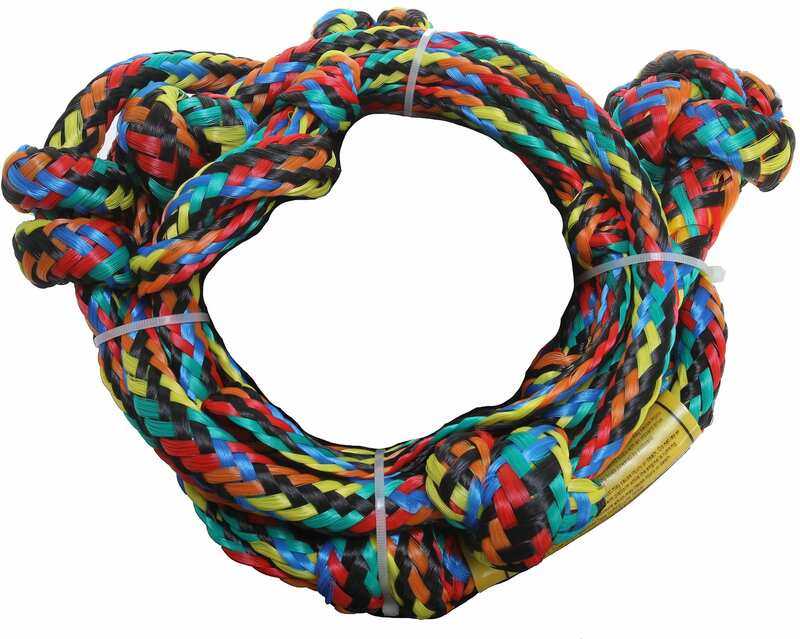 This unique rope is 16 feet long and separated into six different sections. The various sections allow for the rider to have some versatility on the rider and find the best position for the best ride. Poly line material also adds to the durability of the rope as this Proline Wakesurf product is among the best that you will find around. Really good once you get up. A bit harder than a handle when trying for the first time. rope works good. A little short to hang on The tower but serves it purpose. Not a great rope for wake surfing. I don't recommend this for wake surfing. Buy a rope with a handle instead.